David J. 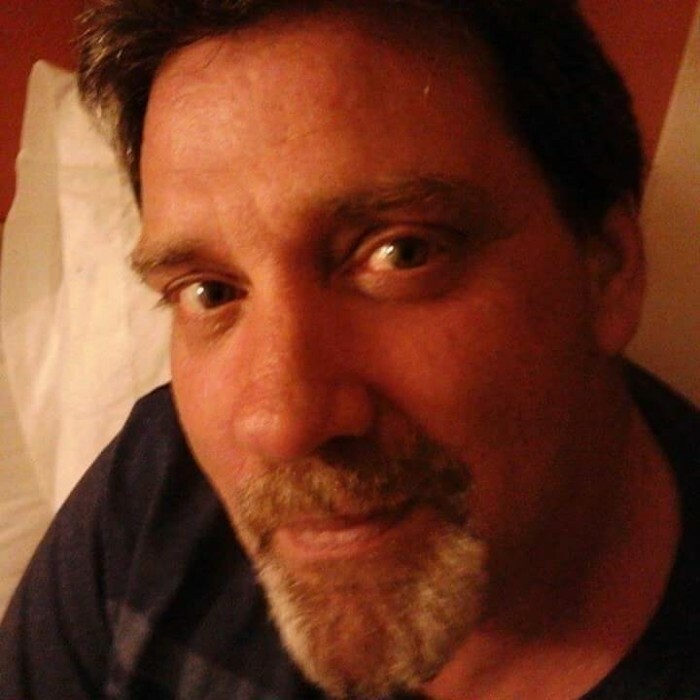 “Bubba” Mason, 54, of Plainville, passed away after a lengthy illness on Wednesday, May 30, 2018 at Touchpoints at Farmington. David was born on September 15, 1963 in Southington, son to Sharon Giggey and the late Laurence W. Mason. He was a lifelong resident of Plainville and attended local schools. He loved racing and was an avid NASCAR fan. He attended many races over the years at various racetracks, including, but not limited to, Stafford Motor Speedway, Waterford Speedbowl, and New Hampshire Motor Speedway. In addition, he was an avid Giants fan. David was strong like bull and had worked in many capacities revolving around renovation, from painting to chimney repair masonry work. He worked for Marvin Restorations for many years. Above all, David loved spending time surrounded by his family and friends. In addition to his mother, David is survived by his daughter, Jessica Belliveau and Johnny, of New Brunswick, Canada; his grandchildren, Charlie and Madison Belliveau, of New Brunswick, Canada; his brother, Laurence Mason and Kathy, of Bristol; his sister, Robin DiMauro and Robert, of Wethersfield; his sister, Diane Mason and Jon, of Plainville; his devoted partner, Diane Nadeau; his cherished niece and nephew, Tony and Charda Allen; and several nieces and nephews. He also leaves behind his dog, Lilly. Services in celebration of David’s life will begin on Tuesday, June 5 at 1 PM at Bailey Funeral Home, 48 Broad St., Plainville. Burial will follow in Plainville West Cemetery. Friends and family are welcome to gather at the funeral home an hour prior to the service from 12 PM to 1 PM.